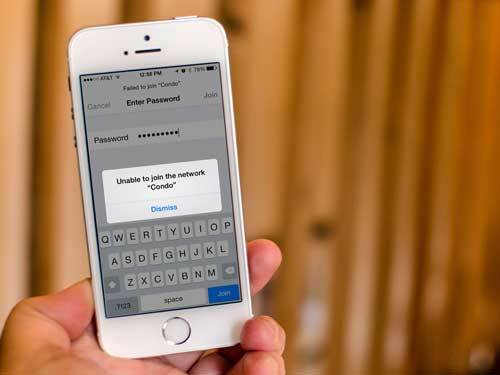 If you are experiencing the problem of WIFI not working on iPhone/iPad, do not worry you are not alone. Different users have different issues like WIFI keeps dropping on iPhone, iPad just does not connect to WIFI, or WIFI does not turn on, on Apple gadgets. No matter what the issue it can prove to be very difficult for you and you may have considered visiting the Apple store for help. But before you do so you can give these below-mentioned tips a try and you will be glad you did. Step 2: Turn both of them on again and see if you can now connect your gadget to the WIFI network. If you find WIFI not working on iPhone then you need to find out if your WIFI is on at all. To do it, you should go forward to "Settings" > "WLAN" on your gadget. If you notice a blue checkmark next to a network name it means that your iPhone is connected to the network. 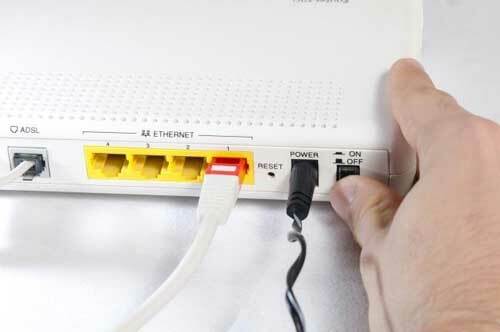 2) Disconnect your router and then connect it back again. 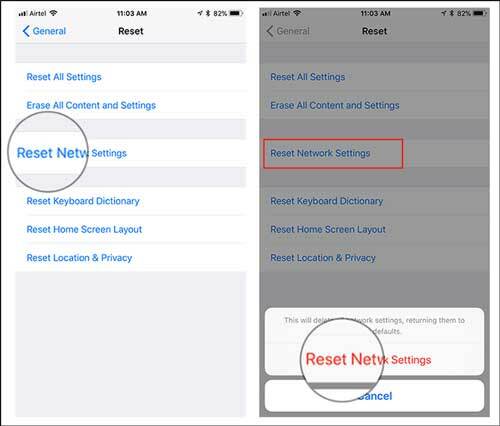 On your Apple device, go to "Settings" > "General" > "Reset" > "Reset Network Settings". This will help reset your WIFI passwords and networks, APN and VPN settings, and cellular settings that you have so long used. Step 4: Reboot your iPhone and see if things work fine. Find out if your iPad/iPhone has any update. Upgrade if there is a new one. 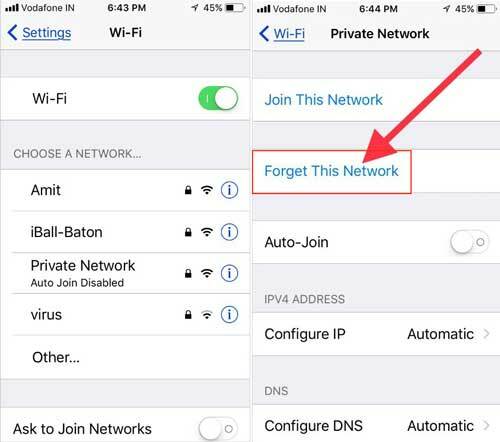 At times, when WIFI does not turn on your iPhone it is because there is some bug and the same can be fixed as soon as you upgrade to the latest available version. Now you just have to go for "Settings" > "General" > "Software Update" to have a check. A forcible reboot can help solve almost all WIFI problems, like iPad can't find WIFI, iPhone WIFI greyed out, etc. If the iOS upgrade did not help you then rebooting your device is the next thing to do. 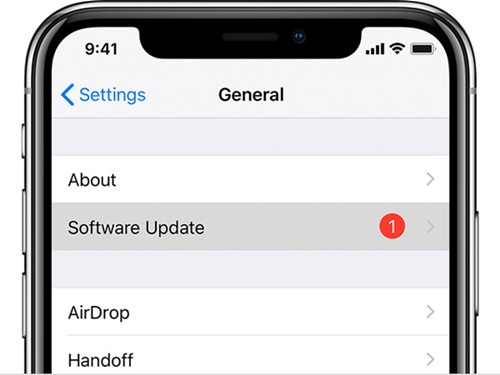 Here’s how: tap and hold on the Wake/Sleep button until the red slider appears > Drag this slider and your device will be turned off > Again tap and hold on the Wake/Sleep button and wait until the Apple logo appears and your device is thus on. Though it can take a lot of your time, a restore and back up on iPhone can indeed help solve the problem of WIFI not working properly. Since your WIFI is not working, you cannot back up using iCloud but will have to use iTunes. 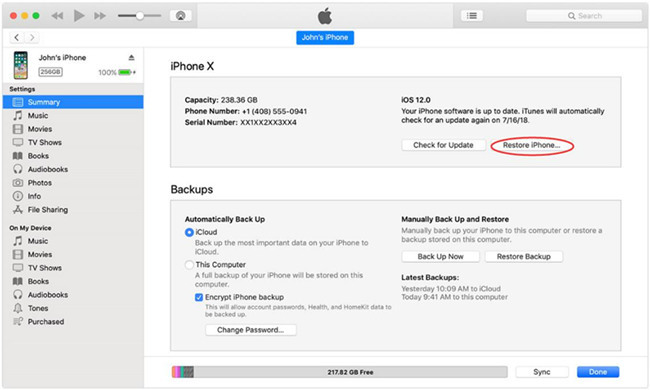 Or, if you had done a backup recently, then you can restore your device with the help of the same. 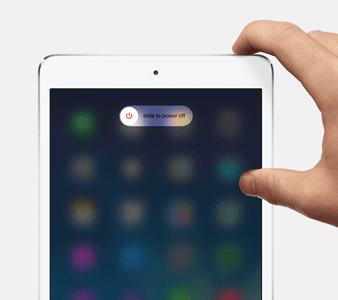 If your iPad continually is dropping WIFI then try connecting your other devices and see if they face the same problem. 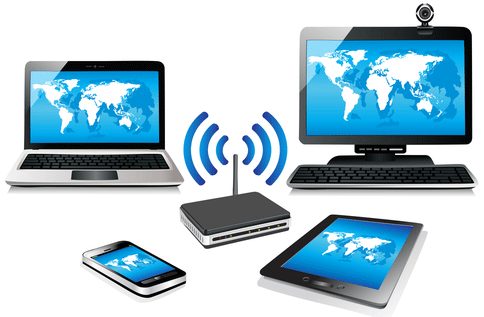 If yes, then you need to talk to your WIFI network’s service provider and if the other gadgets are working fine then you need to follow the other tips suggested here. 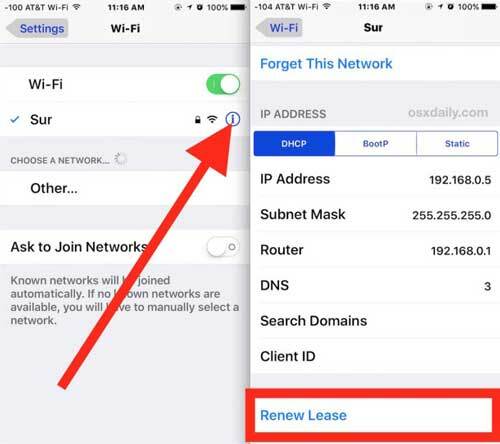 If WIFI is working too slow on your iPad or iPhone then it will be a good idea to find out how many devices are connected to the WIFI, and disconnect all those devices that you will not be using presently and enjoy a better speed. 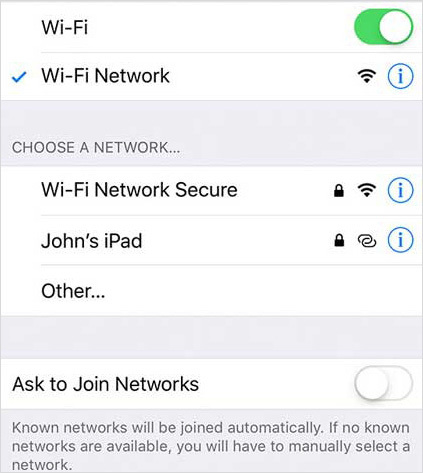 On your Apple device select Settings, followed by WIFI, then find your WIFI network. Next, select Forget This Network. Enter your WIFI password again and see if it works fine now. 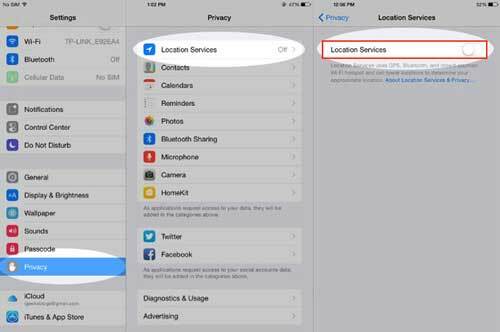 On your iPhone select Settings, and then WIFI, followed by Find your WIFI Network. Next, select the info mark and then press on Renew Lease on the DHCP screen. If while trying to fix the iOS 12/11/10 WIFI problems or even otherwise you lose important data from your Apple gadget there is no reason for you to worry at all. Joyoshare iPhone Data Recovery can help you restore any deleted or lost data like SMS, contacts, calendar, pictures, videos and more. With 3 recovery modes, your data can be retrieved from iOS devices directly, iCloud and iTunes backup at fast speed. So, the next time WIFI does not work properly on iPhone iPad, you can take the aid of solutions here. Depending on the exact problem you are facing, you can try tips given above and your problem is most likely to get solved. However, if none of these tips work for you then you can go ahead and visit the Apple store and get more professional support.